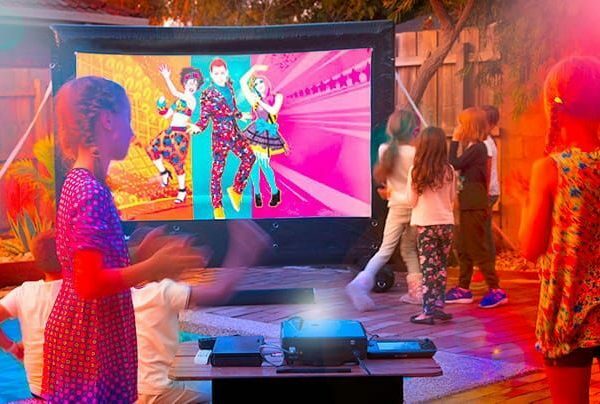 Take a load off when crafting an unforgettable experience for your guests with this giant inflatable movie screen – the biggest of our Touring series. Host the ultimate outdoor cinema for your community, local club, or for public movie screenings. 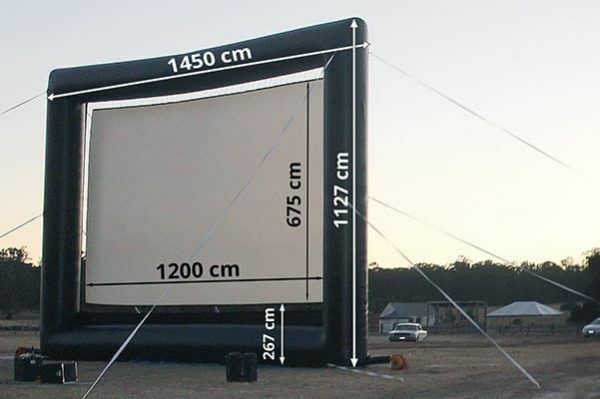 Resurrect drive-in cinema or use the screen on sporting grounds, or on the river bank – this size screen will sure impress the viewers. 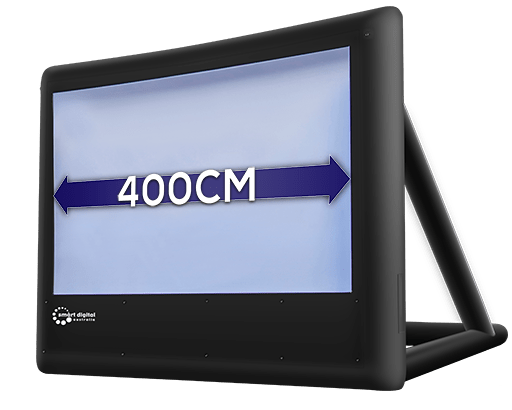 The screen is supplied with two powerful blowers and has both front and rear projection options. It withstands 35 KPH winds, and it is highly durable and reliable. 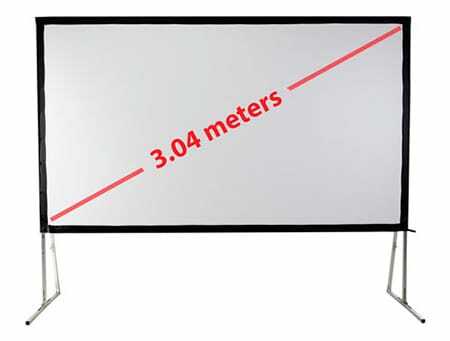 The projection surface is wrinkle-free, providing for the best quality image. Complete package with movie projector, powerful sound, and audio video control system is also available.